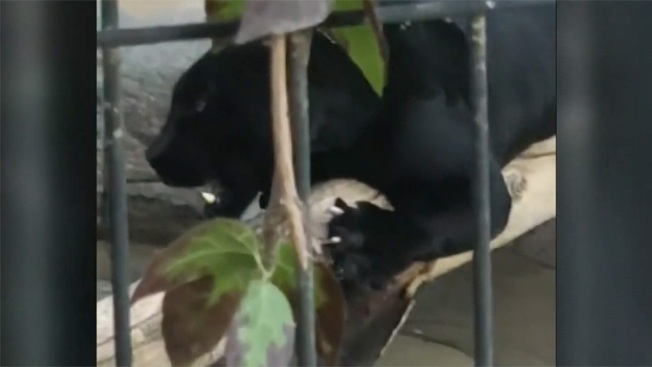 A woman was attacked by a jaguar as she allegedly tried to take a selfie outside the big cat’s enclosure at Wildlife World Zoo, Aquarium and Safari Park in Arizona, authorities said. Rural Metro Fire Department crews said the woman, who was not publicly identified and is in her 30s, was attempting to take a selfie near the fence of the jaguar enclosure when the cat reached out and attacked her arm. The woman was taken to a hospital for treatment of injuries that were not life threatening, Shawn Gilleland, a spokesman for the department told NBC News on Sunday. Witnesses told officials at the zoo in Litchfield Park, not far from Phoenix, that the woman crossed over the barrier to get a photo, according to a statement from the zoo. The injured woman later apologized to the zoo.